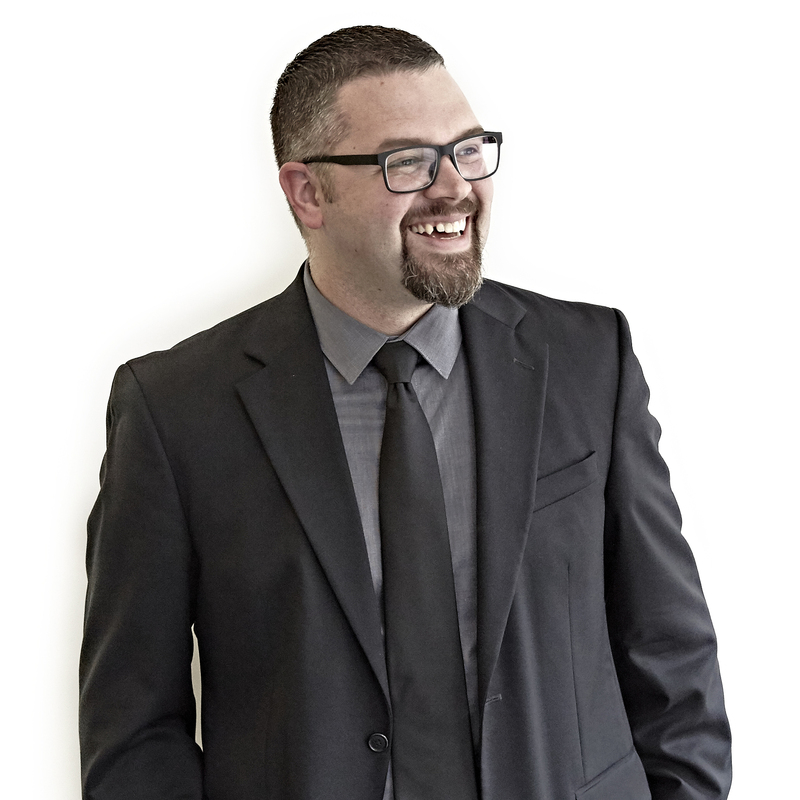 Zach is a Principal at MKM architecture + design, a firm consistently recognized as one of the “Top 100 Healthcare Architecture Firms” by Modern Healthcare Magazine. While designing numerous projects ranging from critical access hospitals to public libraries, he lectures internationally on the connection between people and places. Considered one of the leading voices in the "Lifetime Community" movement, his work focuses on the future of the American Midwest and the socioeconomic benefits of healthy placemaking. In 2015 the American Institute of Architects awarded him with the Young Architect Award. Additionally, Ball State University's College of Architecture and Planning Alumni Society recognized him with the Alumni Award of Outstanding Achievement. He is the youngest individual to ever receive this award.